Centrally located in our state’s capital – Salem, Oregon – Airport Self Storage is perfectly situated between the Salem Municipal Airport and Cascades Gateway City Park. While location is a key factor in where you choose to store, we understand that along with convenience, customer service is everything. Our friendly team of residential and business storage experts are eager to help you find the right storage solution. From affordable boxes and moving supplies to increased security features, we go the extra mile to make our customers feel confident in their choice to store with us, and 100% satisfied with our level of service. We understand that Salem is home to a vibrant community full of people with busy lifestyles so we are here to make your storage experience as efficient and hassle-free as possible. 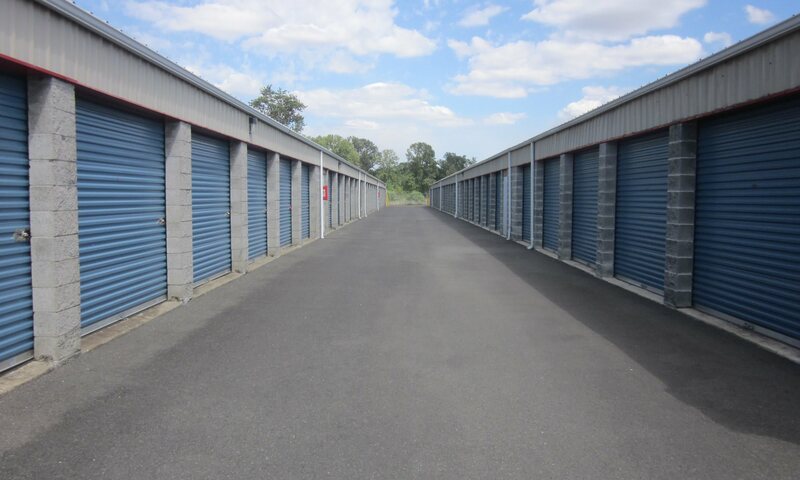 Whether you are relocating to the area or looking for a storage solution for your growing business, we offer a variety of self-storage solutions. Airport Self Storage provides a clean, dry, and well-lit storage facility with easy access drive up units and state of the art video surveillance. We offer a wide variety of storage unit sizes and prices. We are your one-stop-shop for your moving and storage supplies too – shop for affordable boxes, protective wraps, bubble wrap and locks. Our storage facility allows you access 7 days a week from 6AM to 9PM. Whether you are new to town and need storage while you get settled, storing extra inventory for a business or anything in between, we have you covered.